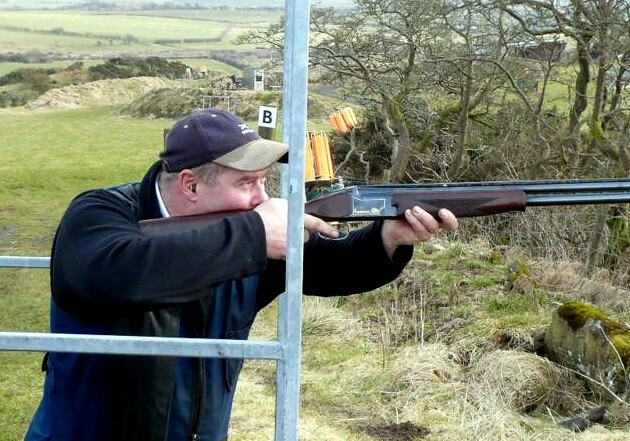 Splinter those clays and hit the target in Dalry, Ayrshire grounds. 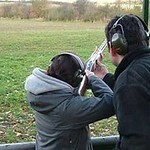 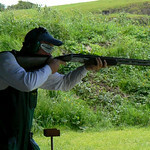 Includes 25 clays, professional guidance, necessary equipment. 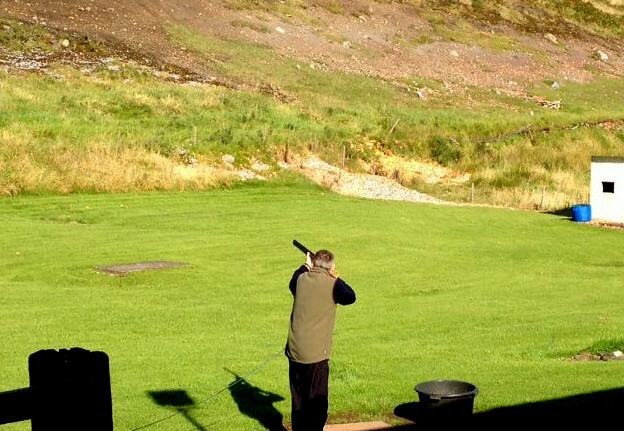 Test your skills at Clay Pigeon Shooting! 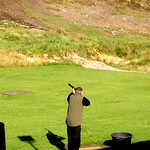 Sharpen your senses and hit the targets designed in Dalry Ayrshire grounds in a number of different styles. 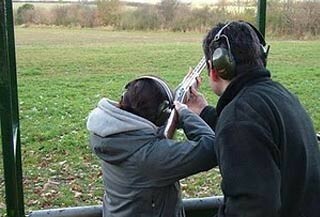 Come try your hand that is growing in popularity everyday. 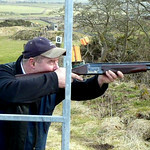 Whether it is your maiden shot or 100th time get into the thick of action and split the clays into pieces. 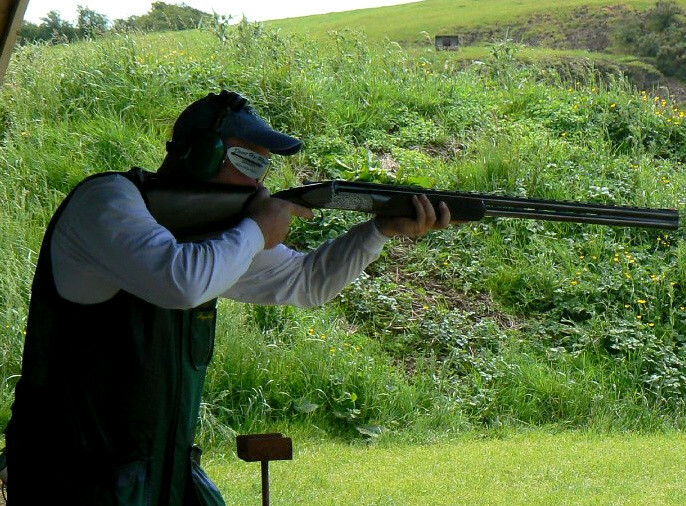 Feel the adrenalin rush while shooting the 25 clays.